The model of reception and integration of the migrant ones of AIG "goes to school", and it is now appreciated and studied "live" none other that from the German (to every his/her own considerations) Parliament; that, in fact recognises the substantial validity, originality and effectiveness of it. Particularly, her "curiosity" and the deputies' interest Berliners, is all for the "good practices" here, and for theparticipation of young asylum seekers to community service projects and those of environmental recovery and urban spaces, which in fact promote knowledge of the territory and social cohesion. 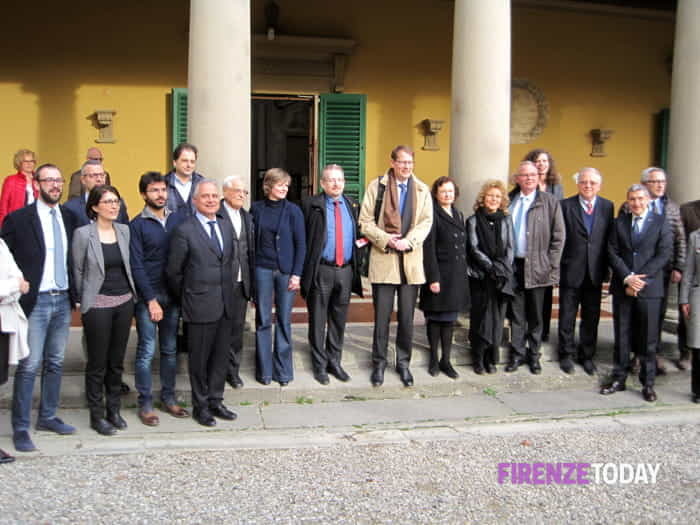 To study, in fact, this "model" of Italian hospitality, a delegation of five parliamentarians of the German Bundestag, February 9, 2017, visited the hostel in Florence youth "Villa Camerata" (one of the most beautiful in the whole network Italian AIG) where the Italian Youth Hostels Association, in collaboration with AICS Association of Italian Culture and Sport, welcomes a few months 96 migrants, guests here as part of a major, and indeed "exemplary", draft solidarity with one, coordinated by the Prefecture of Florence. The German MEPs, representing all parties in the Bundestag, met with designers, operators and guests of this initiative, as well as representatives of institutions and associations involved in the integration programs. 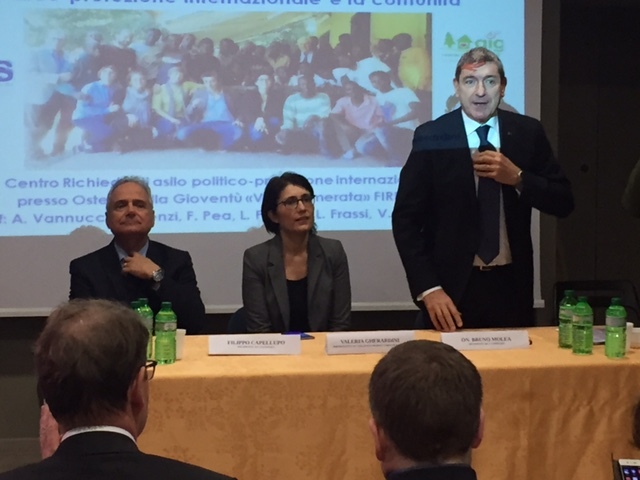 The delegation, led by Gero Storjohann (CDU-CUS), has in fact decided to extend what here in place, in order to assess whether, and how, this good practice and the Tuscan example can be exported to Germany and elsewhere ove ' Alpe, with the aim to make real active citizens migrants. During the meeting attended, it is the commitment of young migrants discussed for the community sports projects as a tool for social cohesion, as a commitment to the service of the elderly volunteers on vacation and experience of reclaimers of the river Arno. They were then illustrated the cultural projects that involve the children in the study of Italian language, in theater workshops in the various sports activities. Initiatives, thanks to which young migrants are building practically and effectively its path to citizenship as well as their professional skills.